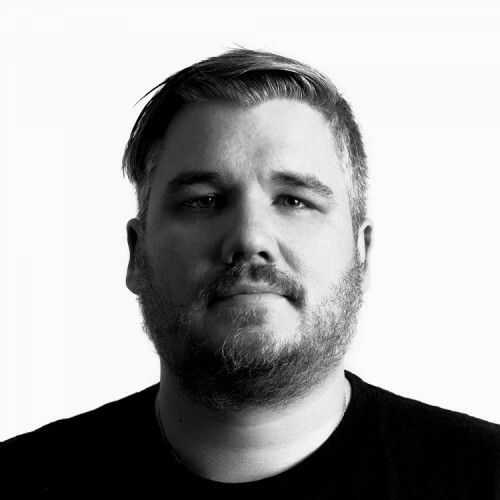 Scott M. Cullum currently serves as Director of Creative Technology at AKQA’s DC studio. He has worked at AKQA since 2009, developing concepts and implementations for clients such as AARP, Delta Air Lines, and World Wildlife Fund. Prior to joining AKQA, Scott worked as the Manager of Interactive Technology at Under Armour. Scott holds a B.A. in Visual Arts - Graphic Design from UMBC. 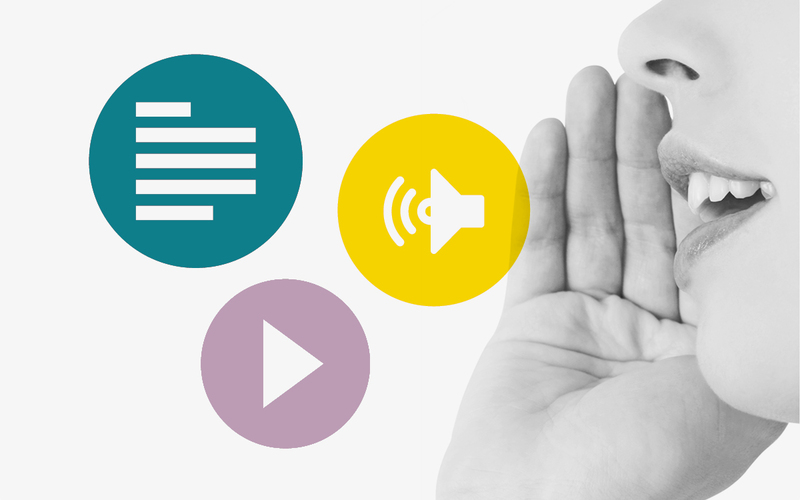 Join members of innovation agency AKQA as they discuss creating experiences for voice-first devices like Amazon Echo and Google Home.